BookVoice Publishing is the home of THE MAGIC WAGON by Joe R. Lansdale, SLOW BULLET and THE MECANA SERIES by John L. Lansdale, the “Pocket Stories” short story series, and other great titles. We specialize in publishing new releases while also taking terrific out-of-print titles and putting them back in the hands of their biggest fans. From independent authors to the already-established fan favorite, we work with them all. Every author has a voice with BookVoice Publishing. Click here to purchase BUBBA AND THE COSMIC BLOOD-SUCKERS by Joe R. Lansdale - Also includes BUBBA HO-TEP! UPDATE: Now available for sale! Order now! Available for the first time in paperback...order now! Years before facing the cowboy hat-wearing mummy Bubba Ho-Tep in the Shady Grove Convalescence Home, Elvis found himself battling interdimensional body-dessicating beings at the behest of his manager, Colonel Parker. Joining him on his journey is clairvoyant Blind Man, master-planner Jack, hammer-swinging John Henry, bodyguard Johnny Smack, and trainee Jenny Jo Dallas. Down in New Orleans awaits the Big Mama, who would like nothing more than to drain the "Jacked-Up Mojo" from the group. 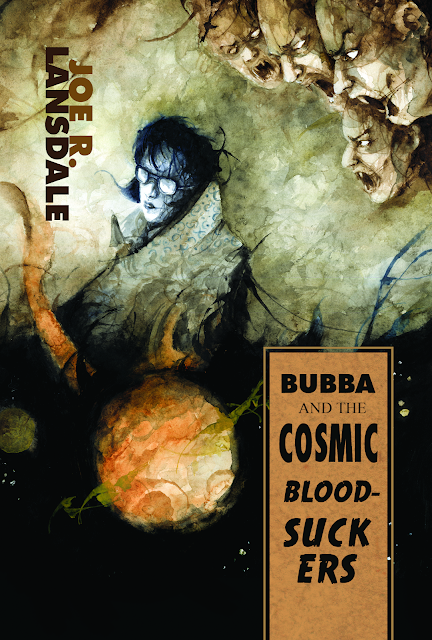 Coming early 2019 from BookVoice Publishing, this "gore-spattered funfest" (Publishers Weekly) arrives in paperback for the very first time...complete with the classic BUBBA HO-TEP novella, inspiration for the Don Coscarelli film starring Bruce Campbell and Ossie Davis. This upcoming release houses both the prequel novel and the original novella from Mojo storyteller Joe R. Lansdale. 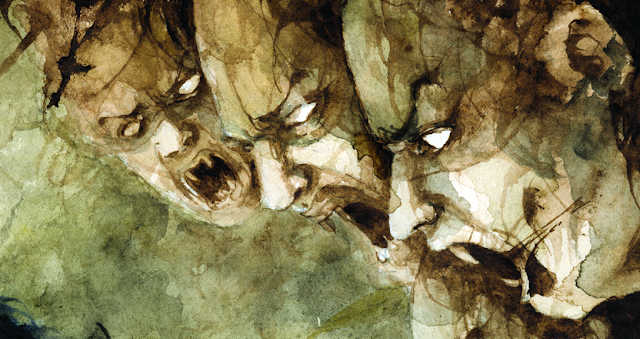 With cover artwork by Daniele Serra. Arriving early 2019. Ordering from AMAZON, B&N, BookVoice and other great retailers. Joe R. Lansdale is the author of fifty novels and hundreds of short stories. His work has appeared in national anthologies, magazines, and collections, as well as numerous foreign publications. He has written for comics, television, film, newspapers, and Internet sites. His work has been collected in at least thirty short-story collections, and he has edited or co-edited over a dozen anthologies. 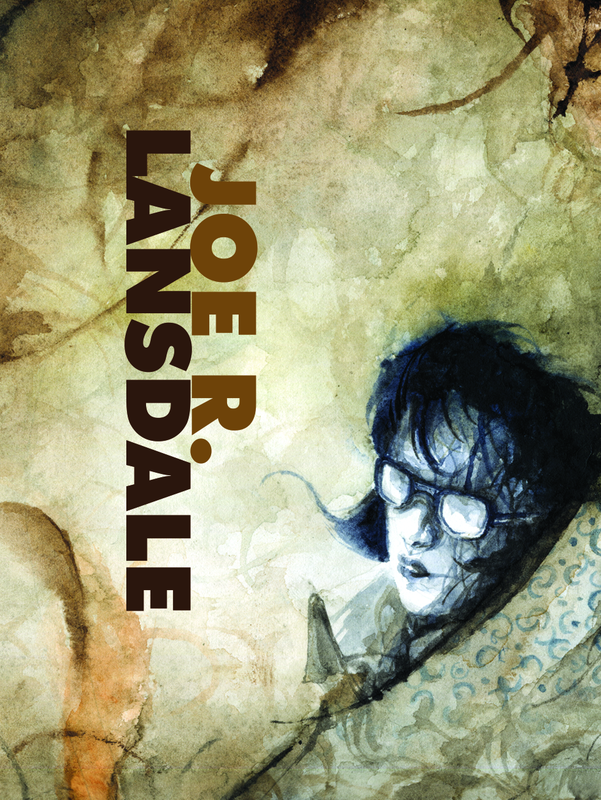 Lansdale has received the Edgar Award, eleven Bram Stoker Awards, the Horror Writers Association Lifetime Achievement Award, the British Fantasy Award, the Grinzani Cavour Prize for Literature, the Herodotus Historical Fiction Award, the Inkpot Award for Contributions to Science Fiction and Fantasy, and many others. Visit www.joerlansdale.com for more information.